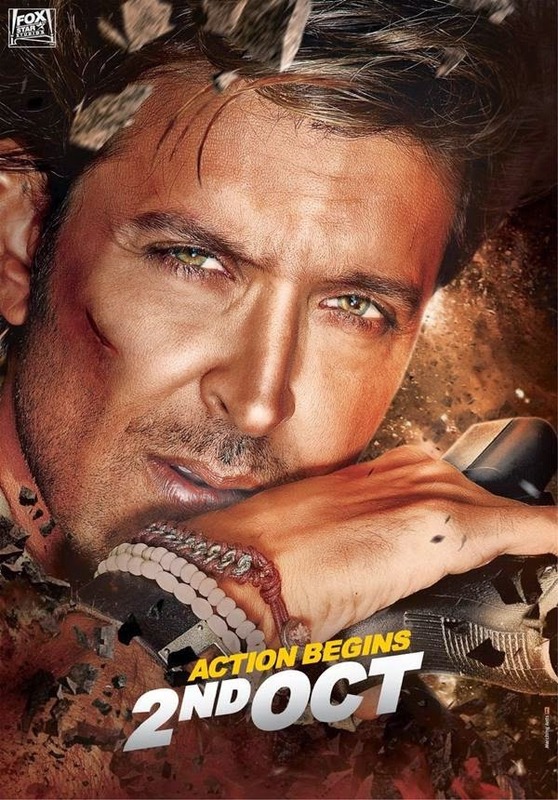 Bang Bang is the upcoming Bollywood action thriller movie starring Hrithik Roshan and Katrina Kaif. Film is directed by Siddharth Anand, who did Salaam Namaste (2005), Ta Ra Rum Pum (2007), Bachna Ae Haseeno (2008), Anjaana Anjaani (2010) in the past. Bang Bang is a Fox Star Studio's production and official remake of Tom Cruise starrer action genre Hollywood Movie 'Knight and Day'.